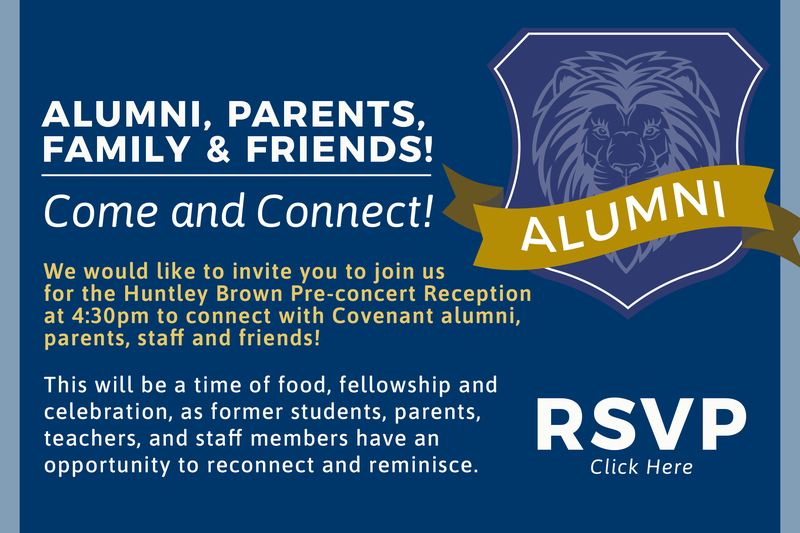 We hope you are as excited about Covenant Christian’s 40th Anniversary Concert as we are! Our teams have been working tirelessly to make this our best event to date! With just a few weeks until the big day (March 23rd, 6 PM), we wanted to highlight one of the many integral individuals who makes this concert something to remember: our Covenant Choir Director, Justine Hasalube! Mrs. Hasalube has been the music teacher at Covenant Christian for 12 years now. Over ten years ago, she wrote the Covenant Christian School song, which now opens our concert every year. We are so grateful for the gifts, talents, and standard of excellence that Mrs. Hasalube brings to our school. We couldn’t pull off this concert without her! To hear the amazing sounds of the Covenant Children’s Choir alongside our 30 piece orchestra and the musical gifting of Huntley Brown, be sure to get your tickets early. We have limited seats and are expecting to have a full house as we come together to celebrate 40 years of God’s faithfulness to our school. Pete Carlson attended Covenant Christian School while in 5th and 8th grade. After completing his adolescent education, he went on to receive his Bachelor’s in Business from Western Illinois University. Since then, he has achieved a successful career in leadership management, working for several organizations including Sanmina and Tellabs. 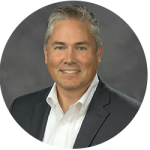 Currently, Pete serves as the president of BW Integrated Systems, where he is passionate about developing effective teams and leaders. In addition, we are pleased to have Pete as an active member of the Covenant Christian School Board! 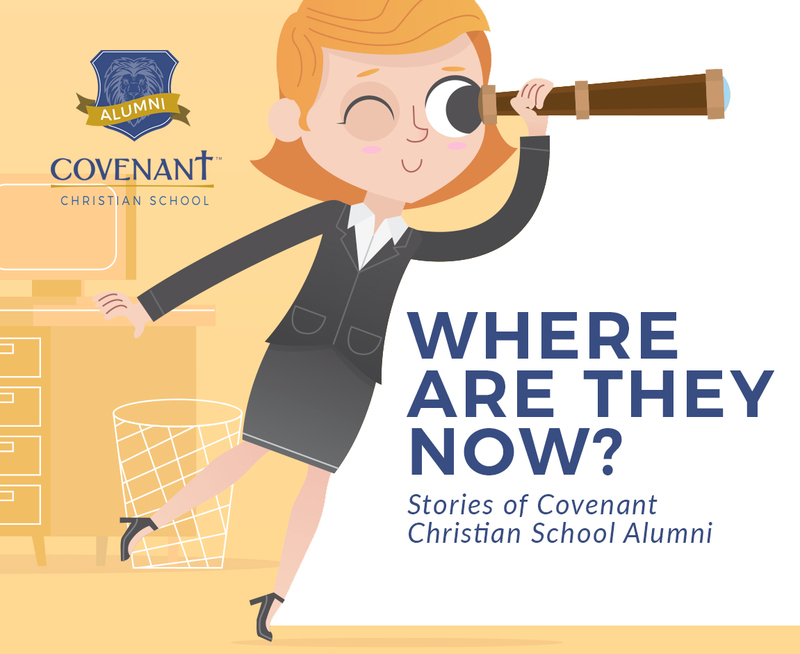 Pete states that he is extremely grateful for the influential role Covenant teacher, Mary Morgan, played in teaching him work ethic and effective organization skills.